Charlotte Barrett is one of our student ambassadors for the nineteenth century. Charlotte completed her undergraduate degree at the University of Glasgow, specialising in American literature of the 19th and 20th century; the Romantic poet John Keats; and the reverberating influence of WW1 on poetry situated outside the trenches. Charlotte is currently an Masters student at the University of Oxford, studying literature written in the period between 1800-1914. She is in the process of writing a dissertation on Thomas Hardy's mapping of the female body. The dissertation examines the ways in which Hardy places his female figures within a landscape, and reads Hardy's fiction alongside the development of geological science and mapping practices. 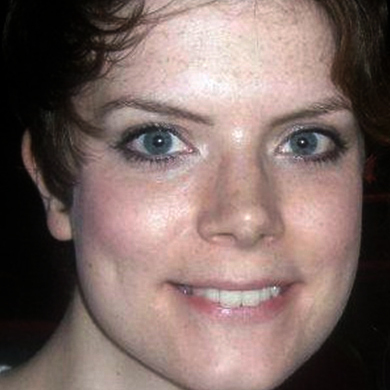 Charlotte also writes fiction and poetry, and hopes to focus on creative writing after completing her Masters.